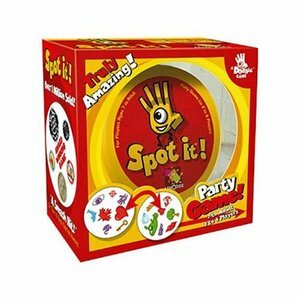 There`s always one, and only one, matching symbol between any two cards in this spot-on party game. Spot it and you win! A sharp eye and a bit of speed is all you need in Spot It!